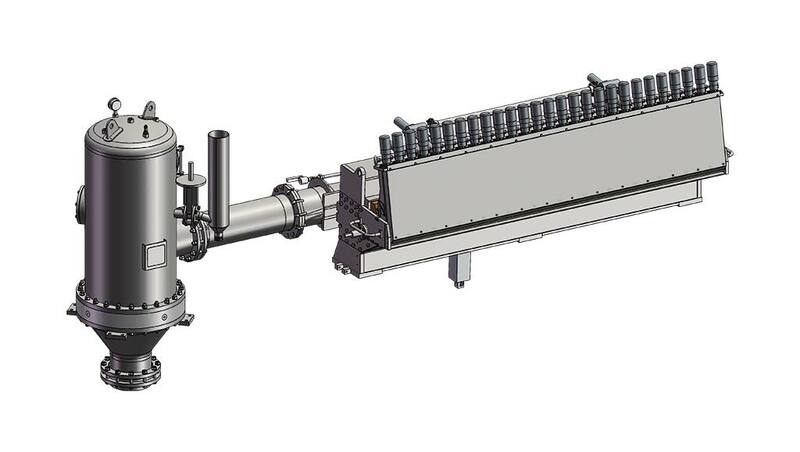 The hydraulic headbox is required mainly for medium and high speed machines for fourdrinier applications. 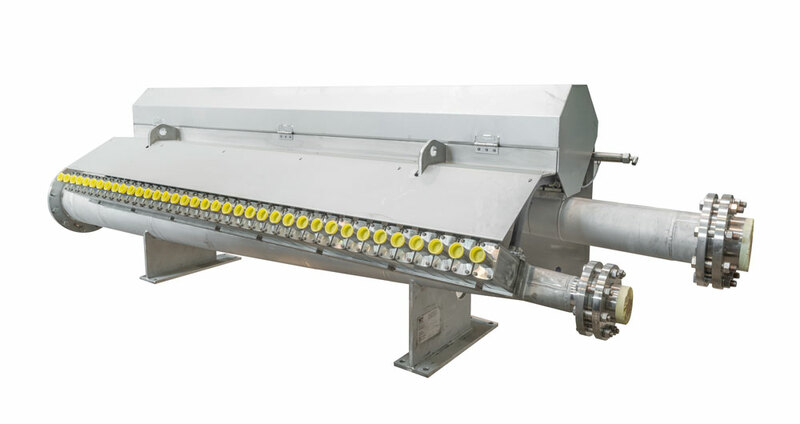 The consistency and speed range is reduced if compared with a pressurized headbox, but the quality formation is increased. 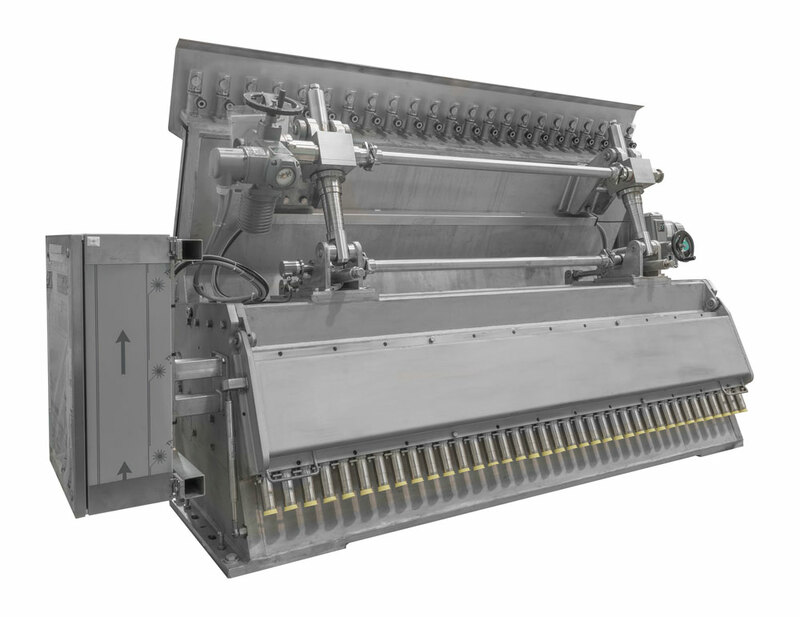 A conical header distributes uniformly the pulp to a three stages step diffuser that is the most technological component because induces to the pulp the micro-turbulences necessary for the fiber mixing and the defloculation effect. 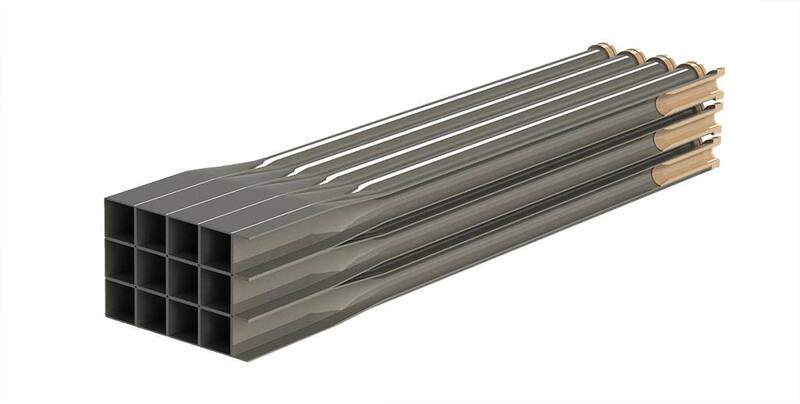 Depending of paper grade and quality requirements we can offer a plastic three stage step diffuser (the third step has a circular shape) or as per alternative a stainless steel tube bank were the third step has a square shape. After the step diffuser the pulp is accelerated in the nozzle until the exit of the headbox were the special geometry of the bottom lip plus the fine adjustment of the top lip allow to obtain a very good basis weight profile. 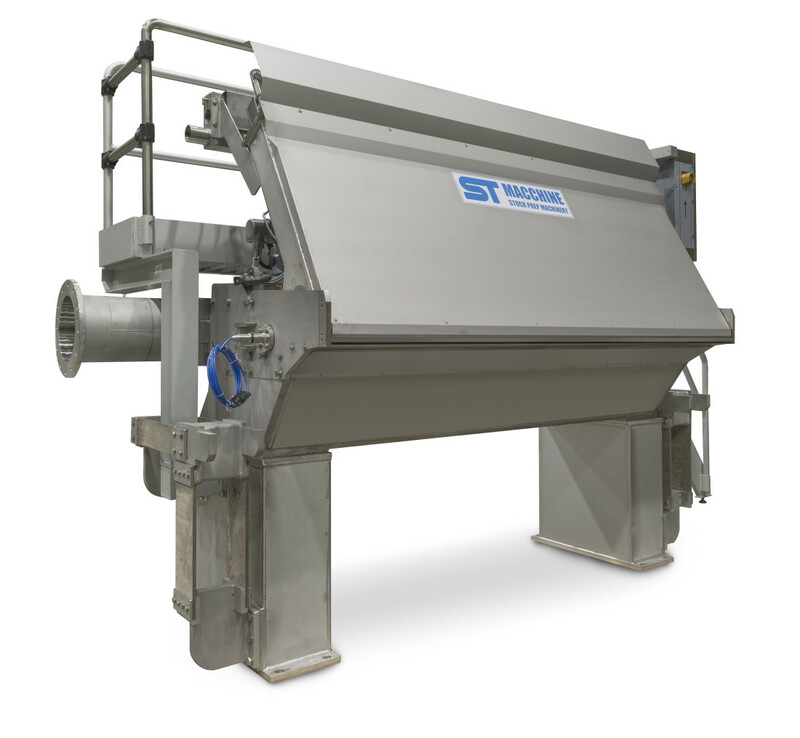 In order to increase the fiber mixing our headboxes can be equipped with optional blades that are installed in the nozzle. 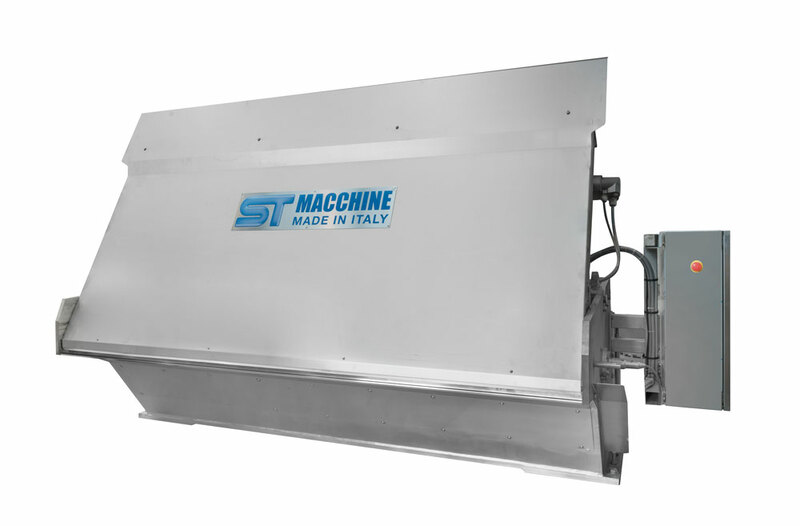 The pressure pulsations induced by pumps and screens are reduced by the pulsation dampener tank that is external to the headbox and it is equipped with a plastic two stages step diffuser. 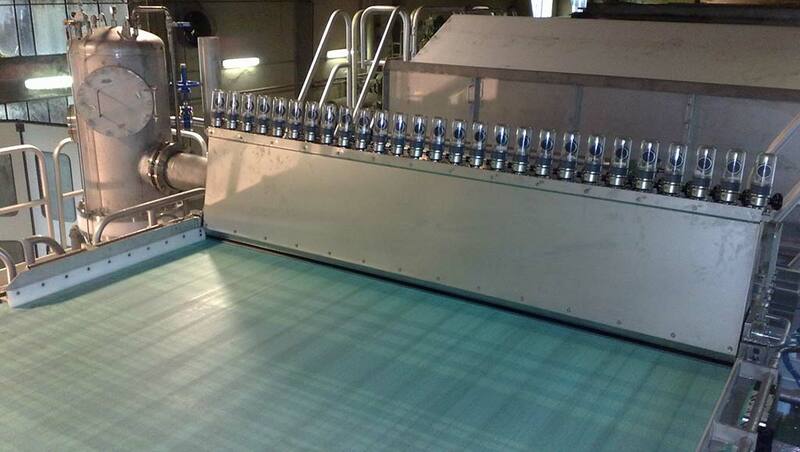 All the surfaces in contact with the stock are mirror polished with finishing grade of 0,2 µm.